← Zero Shades of Grey Part 2…. Hey there! Just stopping by from the blog hop to say hi! Love the verse you chose! Very similar to mine I think! Happy Thursday! Dontcha just love giant sized parenthesis? Who knew they could be so decorative no matter the position? 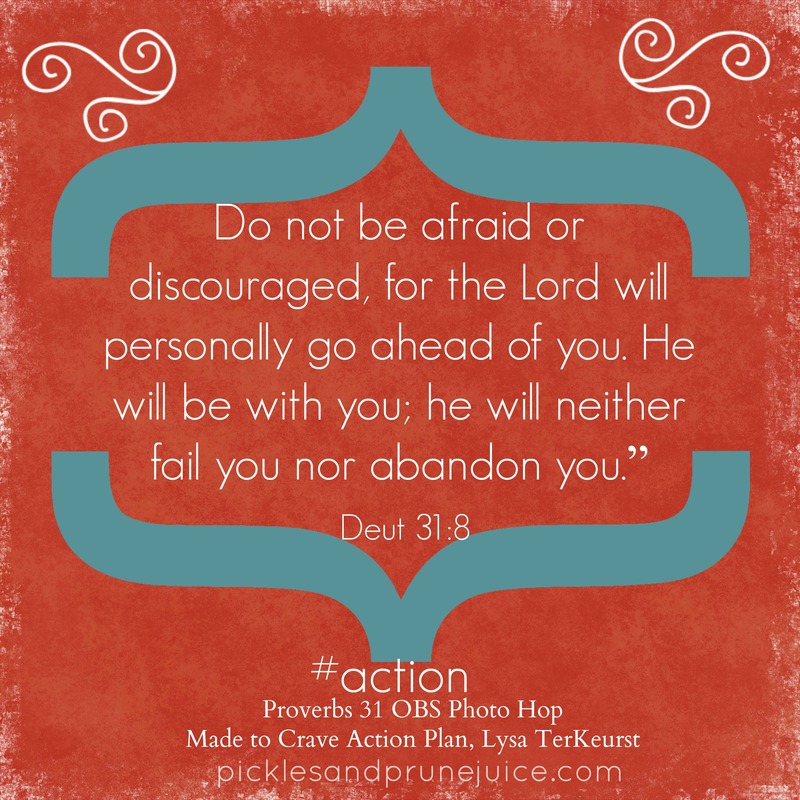 Love the verse and the graphic you created!! So stinkin’ talented my friend! !